Are you having a nice weekend? As I already predicted at yesterday's post, it was all day shopping for us but great news, we are almost done! It certainly helped to have the shops open until midnight in Stuttgart City. Me and hubby even managed to get presents for each other. 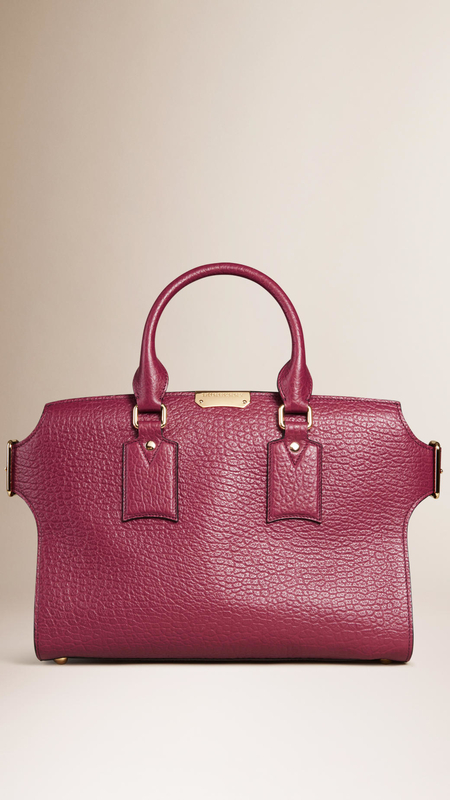 I might or might not have gotten a wine/plum Burberry Medium Clifton (such as the one here). I was planning to write the post already a few hours ago but because of the first date with my new purse, it got a bit delayed *wink wink*. This post is anyway about me being a very bad girl lately after the corrections with my salary went through. I was surfing Sephora France's website, trying to find Nars Dead of Summer Palette which was sold out at Nars EU. I had to have Nars Stud but was not sure about the palette. Then I got distracted and somehow clicked to new arrivals. There it was, Giorgio Armani Luxe is More Palette which I managed to stay away since it was released a month ago in Germany. 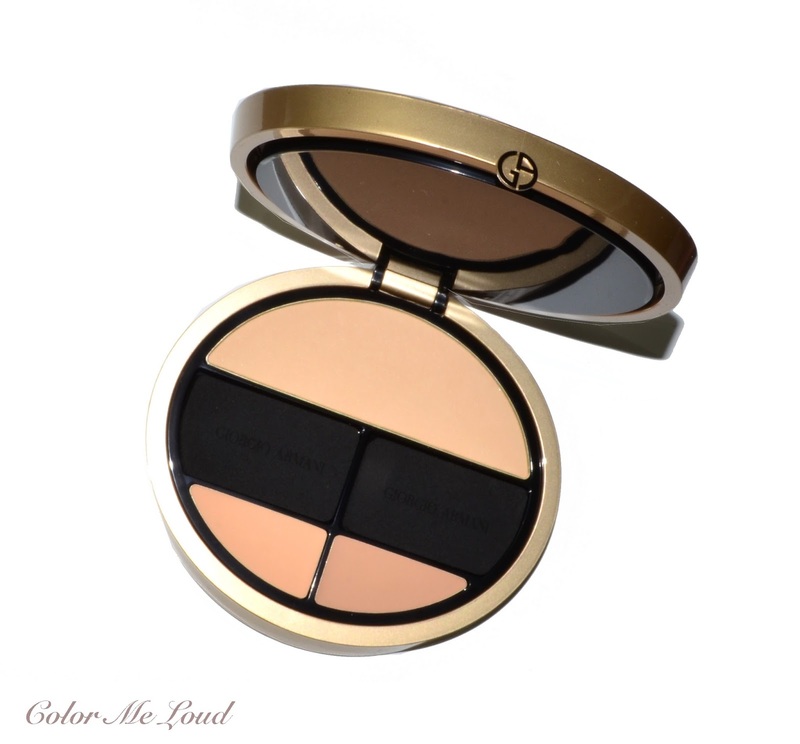 The reason why I skipped it was because I didn't see myself using the second tier, which is too deep for my skin tone and the first tier was rather shimmery light neutrals which would probably appear similar on my eye lids. But then again it was sold for 130€ here and on Sephora France the price was only 80€. Together with 25% reduction they were offering on one of the items, I tied the knot for 60€. 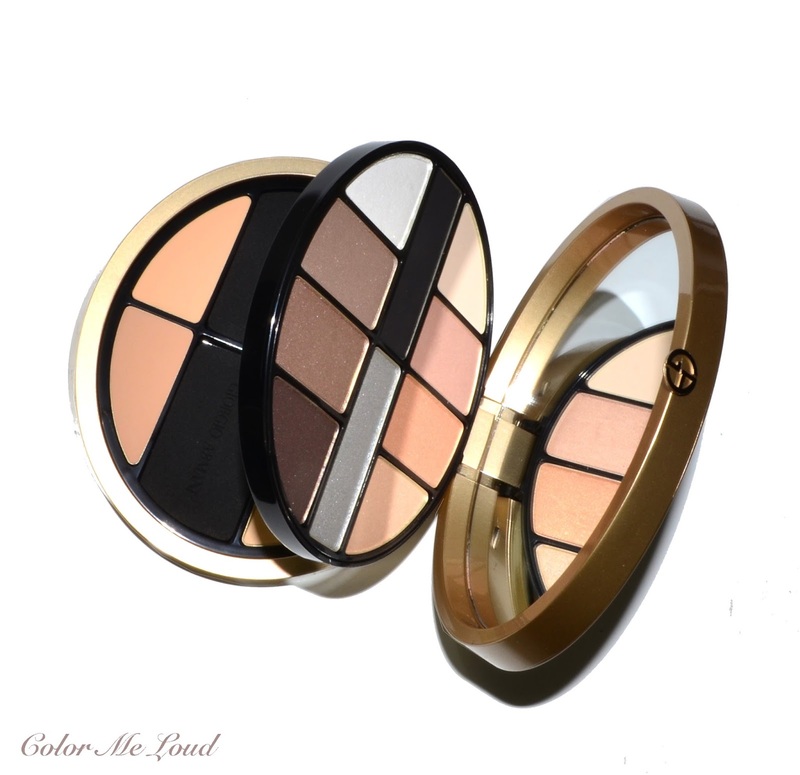 Giorgio Armani Luxe is More Palette comes in an eclipse shaped golden beige palette with Giorgio Armani's signature on the lid. The closure is magnetic and very nail friendly (yay!). Inside there are two tiers. The top one has ten eye shadow shades. The bottom tier has a powder and two cream concealers. Everything adds up to more than 20g of products. I love Armani Packaging and know that some people prefer rectangular packages to save space but I always appreciated the modern and sleek touch. 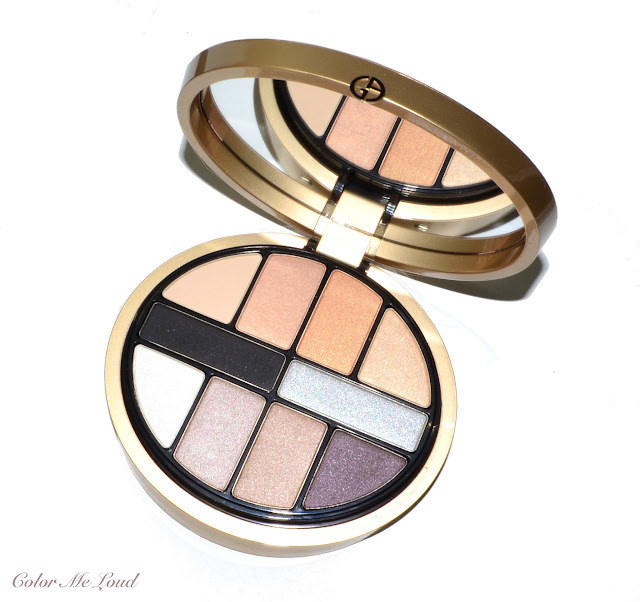 Armani Luxe is More Palette's Top Tier mostly consists of shimmery neutral eye shadows for the eyes. The top row is warmer and the bottom row is cooler. 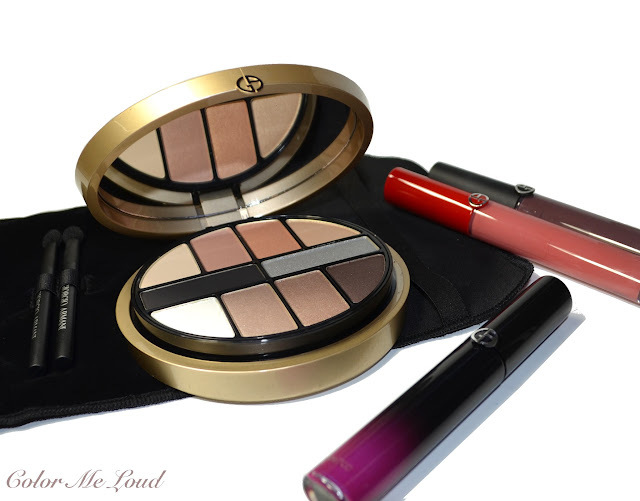 Top row is almost identical to Giorgio Armani Palette #10 in Mirage or Summer 2013 Palette (reviewed here). The bottom tier has a gorgeous taupe which is released over and over again by the brand, e.g. in #11 Mystery Palette or Holiday Palette from 2012. I have all those pieces in my stash but I didn't feel like swatching them side by side since the colors are anyway generic and can easily be duped. The advantage of the palette, I thought, is that you have them all at once for travels. I swear I swatched these at the counter many times but then maybe didn't took it too seriously since it was not calling my name loud with its price and shimmery neutrals. 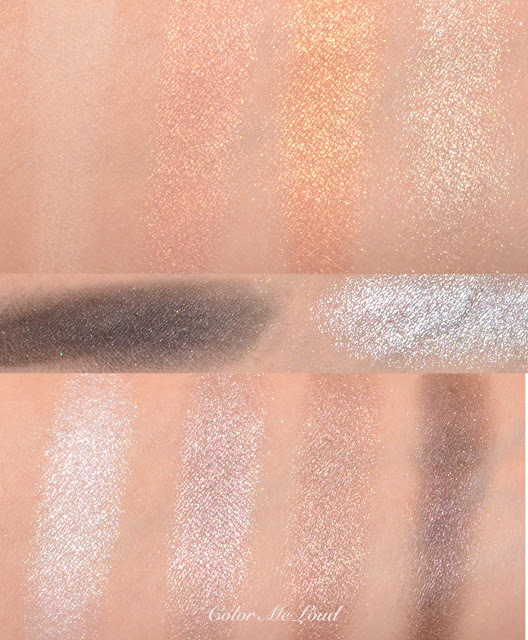 When I received the palette and took pictures, I was very disappointed by the first swatches. You can see that the color pay-off is really not there. Top row is very sheer but bottom raw somehow makes up for it. The black and silver in the middle is nicely pigmented but those are shades I wouldn't reach for that often. I like the fact that the top row has a matte tan shade to help with the blending. I wished though the two middle shades would have better color pay-off. 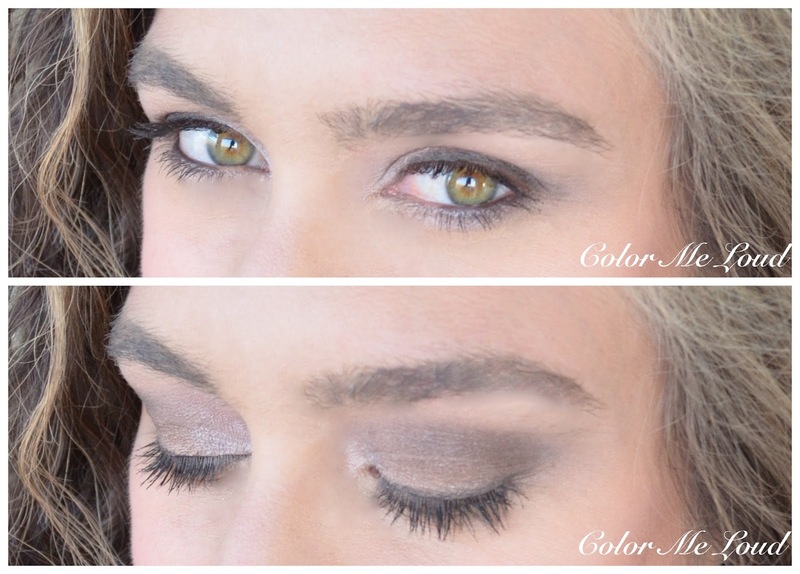 Here is an eye look with the bottom row. Please don't judge my eye make-up skills with this one since I am doing my make-up early in the morning with almost no light at the moment. It is a real struggle. I can't wait for 21st of December because right after that it will start getting better. 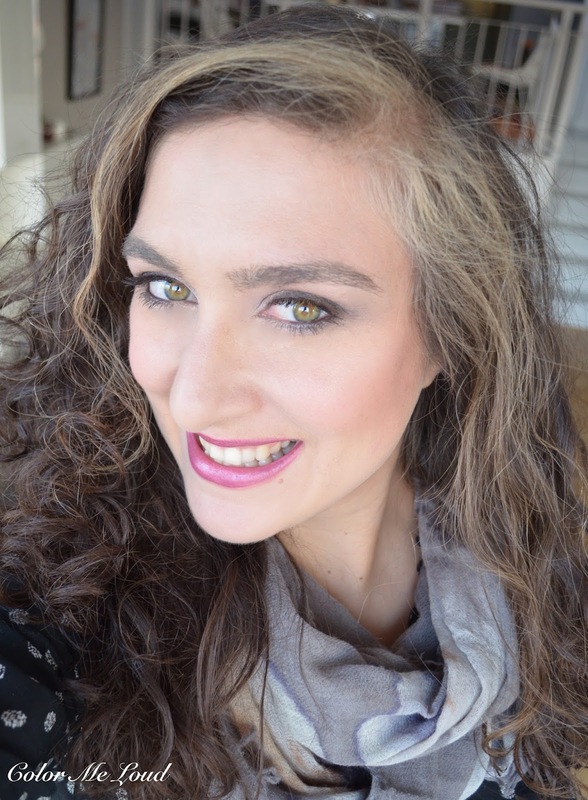 Below I used the black shade along the top and bottom lash line as liner and it works fine. What I don't like about the formula is that doesn't layer well and doesn't last well. On me it starts fading after 5-6 hours. I had similar issues with regular Armani Eye Shadow Quads and I believe these share the same formula. I wished they would bring back the legendary gel texture of Armani, like the eye shadows or Armani Palette Organica (reviewed here). These have superb reflection qualities, lasting power and they layer so well. The bottom tier unfortunately gives that "duty-free palette" flair to the whole luxury theme. How I wished there would be blush or highlighter in there instead. I decided not to touch the second tier because these swatched to be too deep for my skin tone at the counter. Also I don't want the powder to stick to the concealer, no thanks. What a wasted space. Who came up with the idea of including a concealer in a generic palette? ...so I am left with the top tier but I knew it before. I wished though the individual shades had more to say on my lids than being any shimmery neutral, which is a tad cooler or a tad warmer. The deepest shade is so silent too. The two matte shades, tan and black both apply well so to make sure I have enough drama I mix the black a little with the deep plummy brown. After the test phase was over, I was not so keep on reaching to this palette since it was cumbersome to build up the shades to show up. I don't cry too loud because I caught a good deal but I wouldn't recommend it for its full price. Here is one more look to the packaging of Armani Luxe is More. I love the packaging in terms of design and usage. I wish I would have loved how the product performs more. Check out Sabrina's review here. Final thoughts: As much as I love the packaging, I have the feeling that Armani Luxe is More Holiday 2015 Palette tries to do so many things but fails to do one of them right. Most of the eye shadows don't have good color pay off nor the longevity live up to expectations. The shades of the bottom tier only matches a small percentage of the customers. All in all I don't cry too loud since I purchased it with a good deal but I wouldn't recommend you to pull the trigger with the full price. I have been disappointed with Armani lately (remember the Eye Tint which I had to give back from the same holiday collection?). I hope I bounce back soon because Armani used to be one of my favs by combining fun with elegant. As I thought about it later on, I noticed that I am also slightly annoyed by the fact that it was being sold for 80€ in France, just 100 km away from where we are while we have to pay 130€ right across the border. Can anyone explain me this? These type of price politics turn me off a brand, does it do the same to you? I can see why you are not enthused about the palette. On the other hand, Drake looks great on you. Can't wait to see the other ones you got. I've really been in a little bit of a rut on eye makeup-- doing different versions of my basic look. Biggest change in winter makeup is using a Gressa foundation-- a foundation is a first for me -- with a light dusting of a BB brightening brick for overall uniformity and brightening. First of all, I'm so jealous you got a Drake! I passed on it the first weekend and now it's sold out everywhere in the US. I keep itching to buy this Armani palette. But the more I think about the less I think I'll use it. I'm fairer than you, so that bottom layer is completely useless to me. Yet every sales associate keeps trying to convince me that I could use it for contouring. Not that I've ever attempted contouring, lol. I would rarely ever (maybe never) use the white or black on the top layer. I realized it was the lower right hand mauve color that keeps tempting me. But $140US!! Ouch! For that price it has to be perfect in every way. Thanks for taking the financial hit and reviewing this for us. Hope you have a wonderful Christmas! Awwww, that's a pity... I guess that's what happens when you try to do so many things at once. You end up kinda half-assing everything. Wow, 2.2 times more expensive in Switzerland than in France. I also bought it, but haven't tried it yet. I liked the swatches, but I am not sure what I will do with 2 dark concealers and powder. Maybe I will try them as eyeshadow base, which I don't normally use at all. They could skip it and make two level eyeshadow palette with all warm colors on the top and cooler tones underneath. Thank you for your honesty! A rare role in the beauty blog sphere. Well, a friend of mine got it and loves it - but it left me cold. I would not got it even for 60Euro, or maybe as a gift. can you tell what you meant by Gressa foundation? Am I missing something, never heard of that one! Is this what they call Gressa Minimalist Corrective Serum? Are you loving it? I have the same feeling, Armani make-up got more expensive over the years and somehow worse in quality and execution as well. I don't know why I keep investing. This time after seeing the concealer, I was like "passing it" but then after the reduction, I got very curious again. You know what they say, curiosity kills the cat haha. Yes, Sara, that is the one. Because I am very health conscious, anything that is covering a lot of territory such as skin care, sunscreen, or foundation, I try to use products with the healthiest ingredients. So I decided to try it. It has great ingredients, gives good coverage, and is slightly matte in finish. Good to use a good moisturizer first especially in winter. As many people have commented, the owner is a bit of a wizard in giving the right shade recommendation. I described my coloring in an email and she got it 100% right. They also sent some lip boosts which are like cream lipsticks in a pot. The colors are nice but a bit drying. They also have an illuminating product-- very dewy but a bit gold toned, too much for me, but you might like it.